Come experience the benefits of the newest LaserWash 360. Brushes found in traditional washes will dull your paint over time. With the LaserWash 360 you will always get a great wash without harming your paint. North West corner of McCombs Road and E. El Paseo Drive. Directly north (across the street) from Lake Section Water Company and First American Bank. 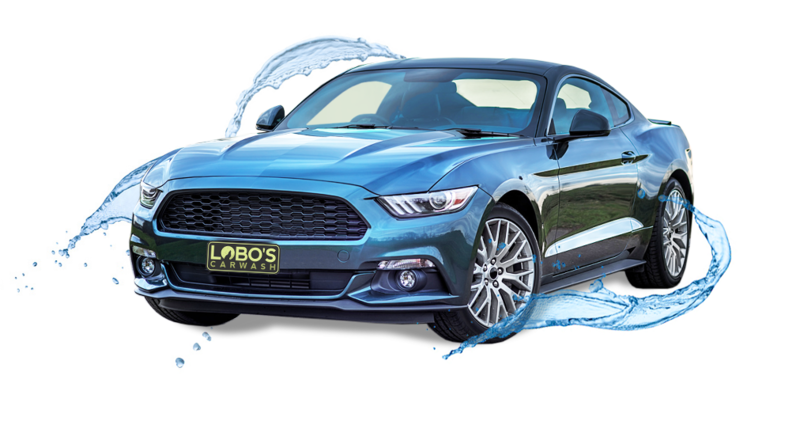 We offer four levels of professional TOUCH - FREE car washes, from our Lobos Deluxe value wash that cleans your car’s exterior to our excellent THE WORKS wash that includes everything we offer and ends with our state of the art Rain X Complete Package. 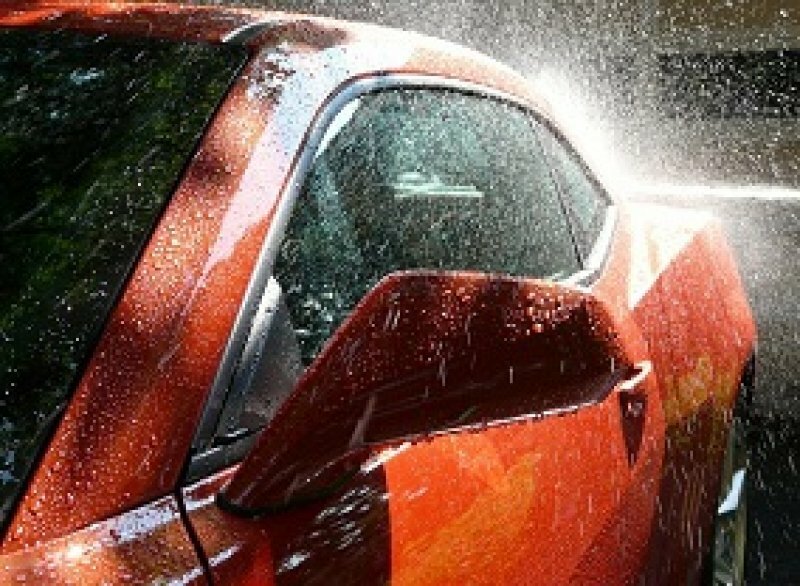 Advanced carwash LaserWash 360 technology that never touches your vehicle! Visit us day or night, we are always open. Our system is fully automated without personal services. The best protective finishes in the industry! The best wash for the best price! Directly north (across the street) from Lake Section Water Company and First American Bank. be the first who know!